Product Consists : Cute Teddy Holding Basket filled with Heart shape chocolate (Weight : 250 Gms) and Customize Message Scroll Bottle (Special Instruction : Personalized Text for Message Scroll is accepted with maximum 25 Characters only). 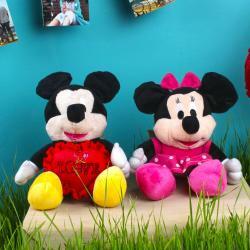 Love hug is always the most beautiful thing and if you are far from your beloved then this teddy hug will express your feelings indirectly to the receiver. 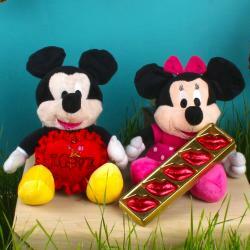 Enjoy this lovely day with special gift like Teddy Basket of Heart Shape Chocolate and Customize Message Scroll Bottle full of joy and romance, for sure your lovers will say thanks to you for creating such a beautiful moments for her or him. It is a versatile casual gift which can be gifted in any season at any time. The soft toys which are liked by all age group people but mostly girls. It is very special to know the love and care hidden behind an introvert person so make the same feelings of happiness for your partner this is a simple reason to make believe to your partner how much special he or she is for you. This gift combo should be the best bet for Valentine's Day, Birthday, Anniversary and Many more. 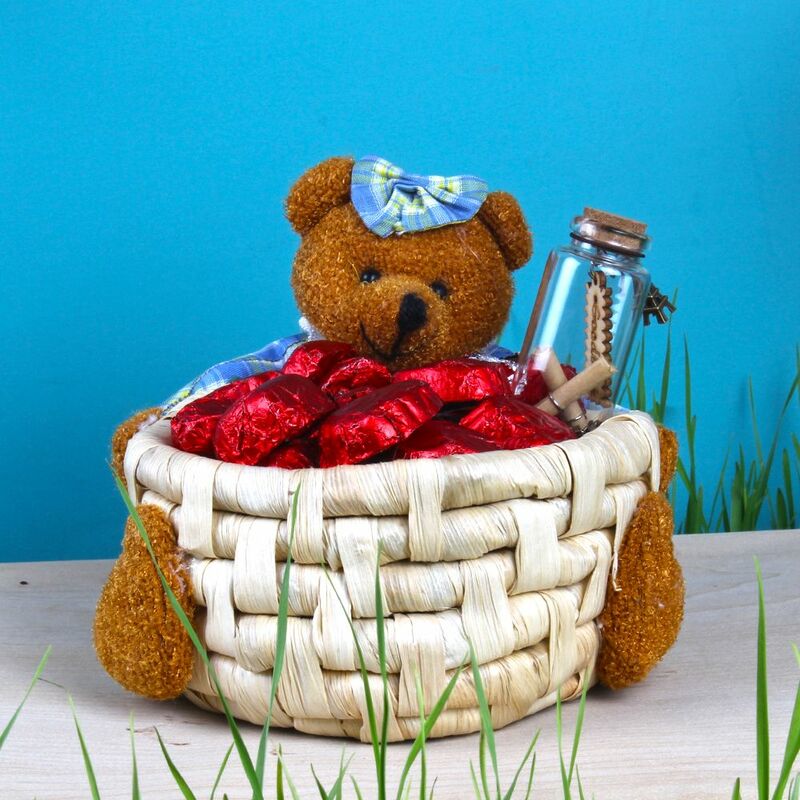 If you are looking for some exotic Valentine's Hampers like Teddy Basket of Heart Shape Chocolate and Customize Message Scroll Bottle for your dear ones, friends and family, then head to Giftacrossindia.com the largest variety gifting store of India. Browse your favorite products, it is very conveniently available for online shopping from anywhere in India with Free Shipping. Product Includes : Cute Teddy Holding Basket filled with Heart shape chocolate (Weight : 250 Gms) and Customize Message Scroll Bottle (Special Instruction : Personalized Text for Message Scroll is accepted with maximum 25 Characters only).